A comfortable home and enriched sense of community are the crowning achievements of thoughtful design and skillful construction. Achieving timeless architecture with a functional floor plan requires creativity, open mindedness, collaboration and experience. When we begin to conceptualize a project, we take a brain-storming approach to encourage ideas from the client and our team of builders, architects and designers. We promote open dialogue throughout design development to ensure optimal usability in the home, both inside and out. 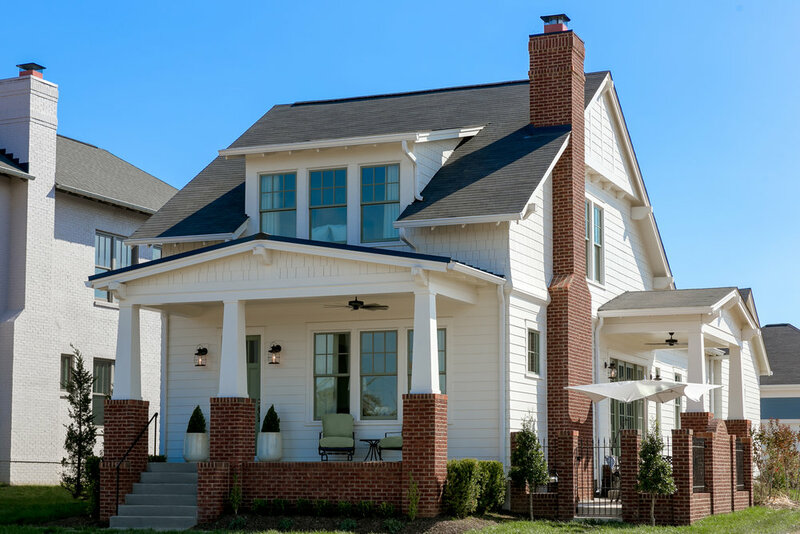 The Ramage Company is a Kentucky based residential and commercial construction firm serving Louisville Metro and its surrounding areas. Our construction and renovation services deliver a buyer focused experience during design, production and closing. Our timeless architecture and lasting design safeguard your investment and provide a finished product your family will enjoy for years to come.